As soon as the first warm breeze of spring arrives in New Haven, we throw open our front door and welcome shoppers with a display of plants, spring clothing, floral fabrics, and sparkly treasures. Come in and check out the new arrivals! A new week of spring colors, funky finds, and vintage goodies! Browse and enjoy the pictures and hope to see you all in the store soon. 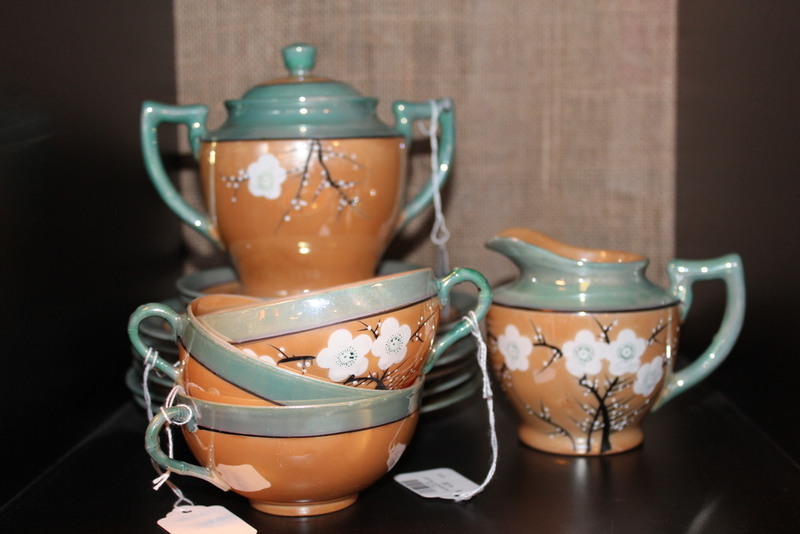 Some fun spring colors and flowers found around the store, all for sale to brighten your home. English Building Markets is loving the good weather! The first in a series of weekly Look Book blog installments--stay tuned for more.